“Saint Paul is a great religious travel destination with historic landmarks, family-friendly museums, and theaters and cuisine of all kinds,” said Adam Johnson, marketing projects director of Saint Paul Convention & Visitors Authority. 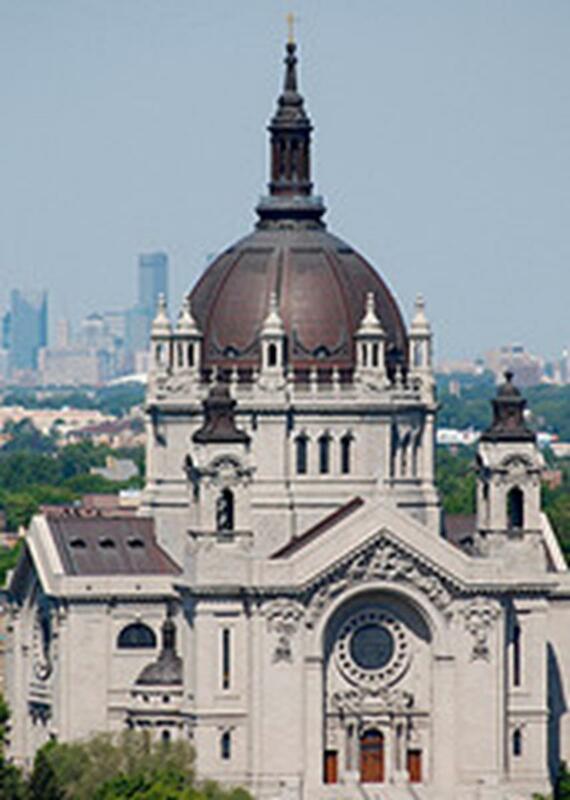 One of Saint Paul’s most prized historic landmarks is the Cathedral of Saint Paul. Built in the early 1900s, the church sits on Summit Hill overlooking downtown Saint Paul. Today it is recognized as the National Shrine of the Apostle Paul and as the Mother Church of the Roman Catholic Archdiocese of Saint Paul and Minneapolis which holds the bishop’s official chair. Visitors are invited to go on a guided tour of the cathedral to see its beautiful interior architecture and art. 1856 by German immigrants. The church welcomes all for worship or for self-guided tours to view sites of interest such as religious tapestries and shrines or the organ that was built in 1883. 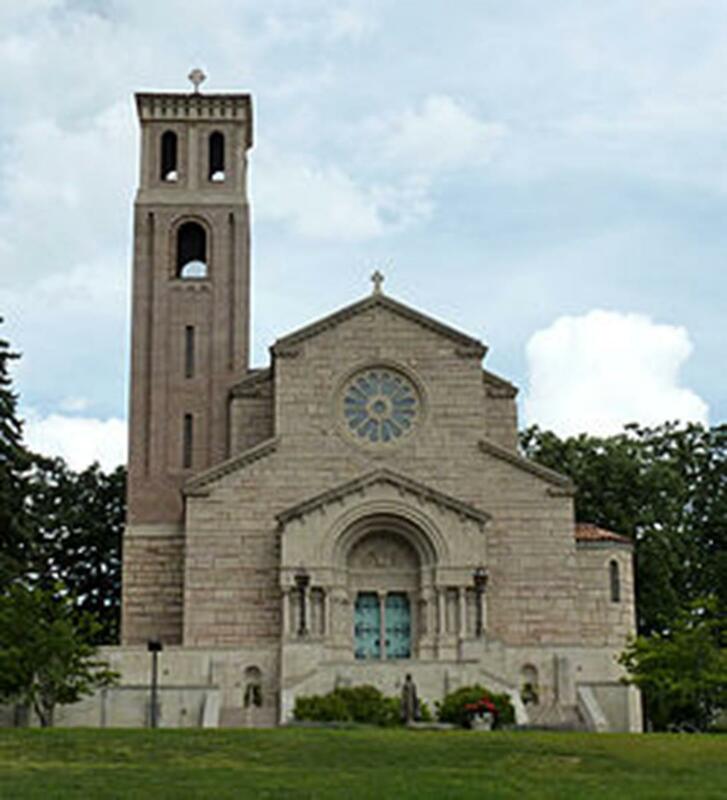 Two other churches religious groups may want to visit are Our Lady of Victory Chapel at College of Saint Catherine and First Baptist Church of Saint Paul, founded by Harriet Bishop in 1849. Both are listed on the U.S. National Register of Historic Places for preservation of their rich history and distinctive architecture. The city is full of historical sites that may interest group travelers. Fort Snelling, established in 1819, was the beginning of Saint Paul. This old military outpost is located in the center of the Twin Cities and is open to the public for tours, historical reenactments and exhibits. Group tours of the James J. Hill House spotlight the life of a wealthy family and its servants in a Gilded Age mansion. 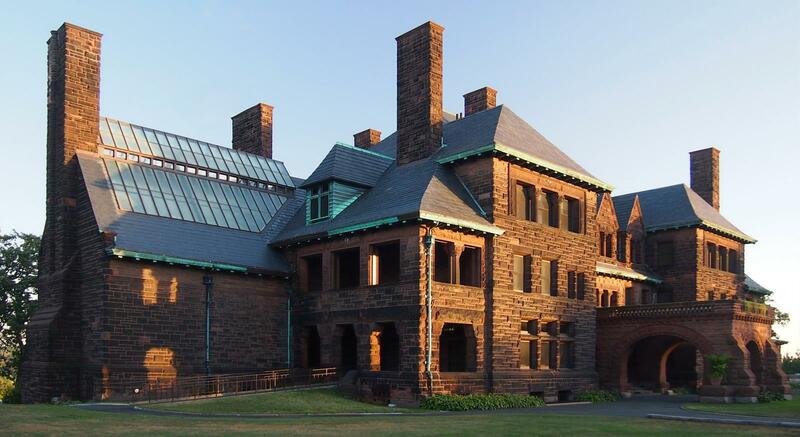 Built in 1891, the house is distinguished by its red sandstone exterior. Another popular historical attraction in Saint Paul is the Landmark Center, a restored federal court house and post office. The building now serves as a cultural center with various exhibits and museums for visitors. 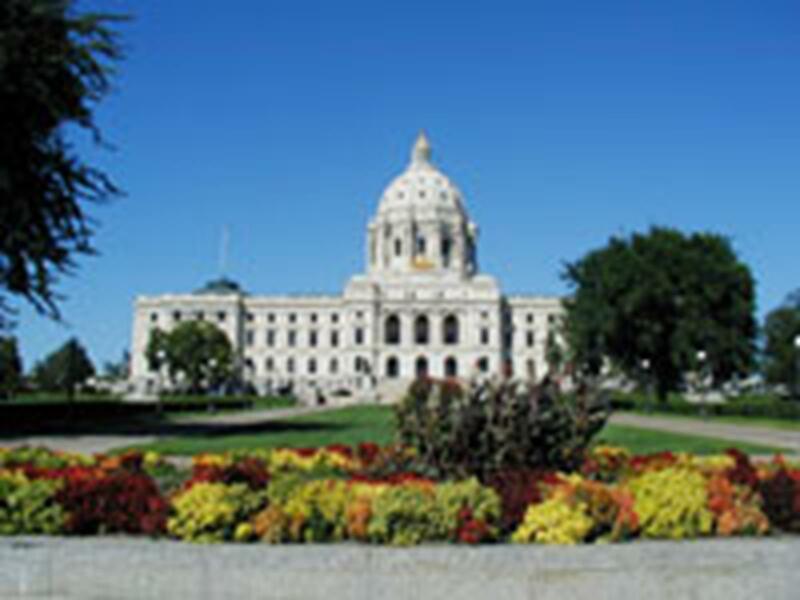 For a look into Minnesota’s legislature, groups should visit the Minnesota State Capitol. Established in 1905, the building’s architecture was inspired by the White City, an Italian Renaissance-styled exhibit at the 1893 Chicago’s World Fair. Free guided tours are available or guests can go on a self-guided scavenger hunt searching for 12 significant decorations in the building. The Science of Museum of Minnesota, a popular destination for group travelers, contains five permanent exhibits exploring topics of anthropology, technology, the human body and paleontology. The museum is located near the Mississippi River and known world-wide for its interactive exhibits such as the Experiment Gallery and The Dinosaurs and Fossils Gallery. America’s largest mall, Mall of America, is located in the Twin Cities and a must-see for tour groups. Some of the mall’s major attractions include: Nickelodeon Universe thrillrides, Underwater Adventures Aquarium, LEGO, NASCAR Silicon Motor Speedway and A.C.E.S. Flight Simulation. Whether groups are interested in shopping, eating or entertainment, Mall of America has it all. 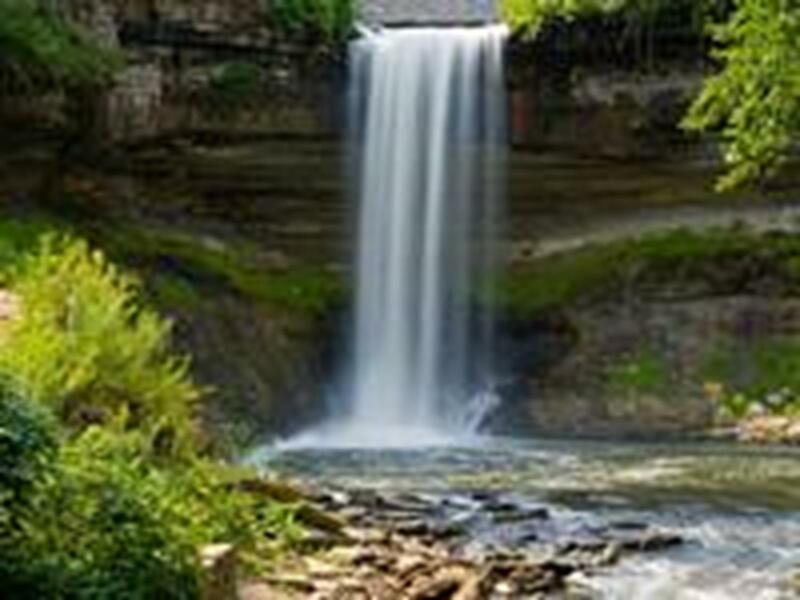 For a chance to explore Minnesota’s natural beauty, visitors should go to Minnehaha Falls. This large city park is located in the middle of the Twin Cities on the banks of the Mississippi River and features an extravagant 53-foot-tall waterfall. Take a cruise on the Mississippi River on one of the Padelford Riverboats for a historical sightseeing tour of Saint Paul. The riverboats travel from downtown Saint Paul to Fort Snelling. Padelford offers public cruises and private charters. Two popular group tours are offered by Wabasha Street Caves Tours. “Historic Cave Tours” focuses on gangster legends while exploring mined caves that were converted into gangster nightclubs. The “Saint Paul Gangster Tours” explores sites of gangster kidnappings, hideouts and nightclubs. Every January, the city hosts the Saint Paul Winter Carnival. 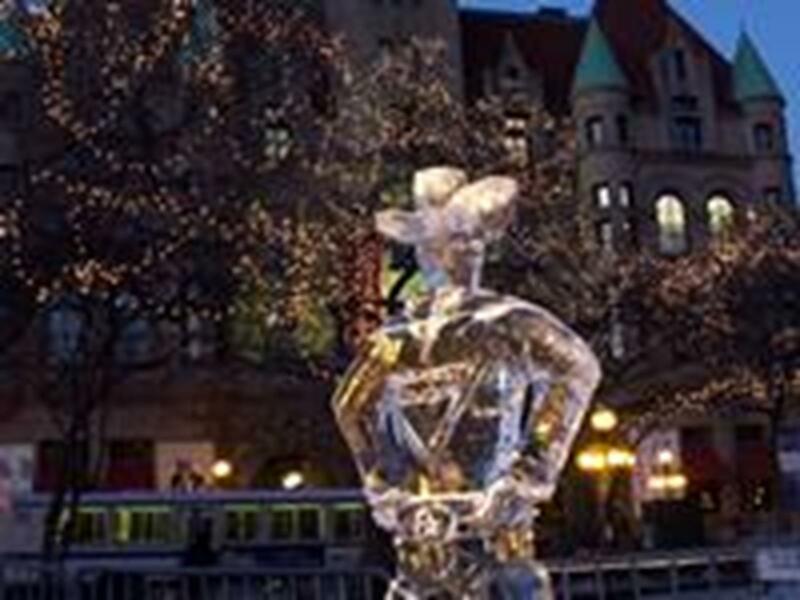 This festival is a celebration of Saint Paul’s history and culture with events such as ice carving and a parade. The Festival of Nations, held annually in May at the Saint Paul RiverCentre, celebrates ethnic diversity with food, music, dance and exhibits from 90 ethnicities. Saint Paul also hosts the Irish Fair of Minnesota. Held the second week of August, it features music, dance and other activities. 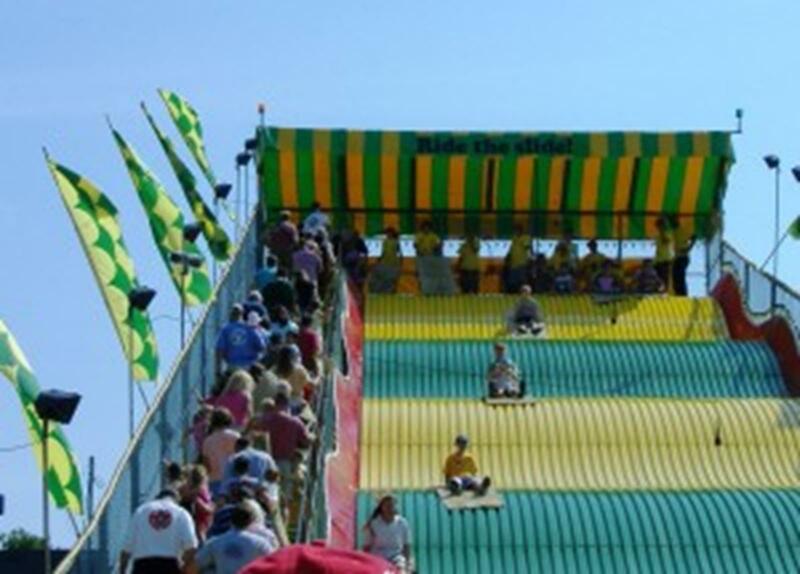 Lasting for 12 days beginning on Labor Day is the Minnesota State Fair, which features Minnesota’s agriculture, art and industry. Saint Paul was a wonderful location for us to host our large, upper-Midwest regional home school conference. There are many family-friendly attractions which offer a variety of experiences from the State Capitol to the museums to the sports facilities. The city is clean, safe and has ample parking. Skyways connect many buildings, so even inclement weather is not a problem. With a fantastic view of the Mississippi River, Saint Paul was a great place for our conference. We definitely plan to return. Religious tolerance has been a way of life in Rhode Island since the colony was chartered in 1663. In fact, the colony was the first political entity in the history of the world to declare officially, as a founding principle, the separation of church and state.